By request of our alumni and employers, Center for Advanced Legal Studies offers continuing education paralegal seminars that will enhance your career. 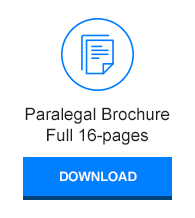 In addition, some of the sessions are approved for paralegal continuing education credit (CLE), so you can fulfill your obligation to the profession and to the various paralegal associations to which you may belong. 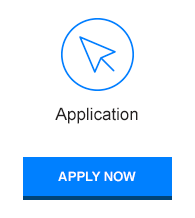 Want to enhance your resume? Most employers expect their paralegals to be notaries and trust they know what they are doing! 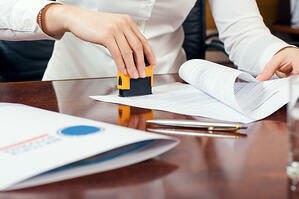 Do you know the various roles and responsibilities of a Notary Public? This seminar, which is open to students, alumni, and the general public, covers everything you need to become and serve as a Notary Public for the state of Texas. Presented by Thomas Swanson, J.D., author of A No-Nonsense Guide for the Texas Notary Public. Your Notary Application Fee and Bond Fee are included in the price of this seminar. Seats available for current students, alumni, general public, and current notaries. Register through SurveyMonkey: https://www.surveymonkey.com/r/Notary4-26-19. 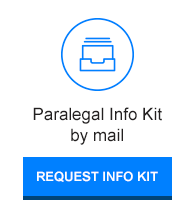 Payments processed through https://www.paralegal.edu/make-a-payment. Registration is not complete until you have received email confirmation from Sarah Casey. 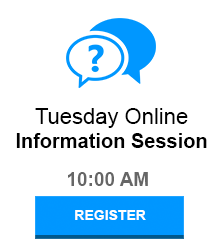 Check back regularly for updates on seminar topics and dates. If you would like to suggest a seminar topic, please email Sarah Casey [sarah (at) paralegal.edu].